Offering a selection of natural therapies. Live Free Wellness are a leading integrated alternative healthcare. 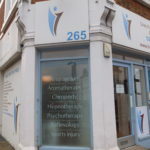 They offer a selection of natural therapies, such a chiropractic and massage tailored to suit each client’s needs. 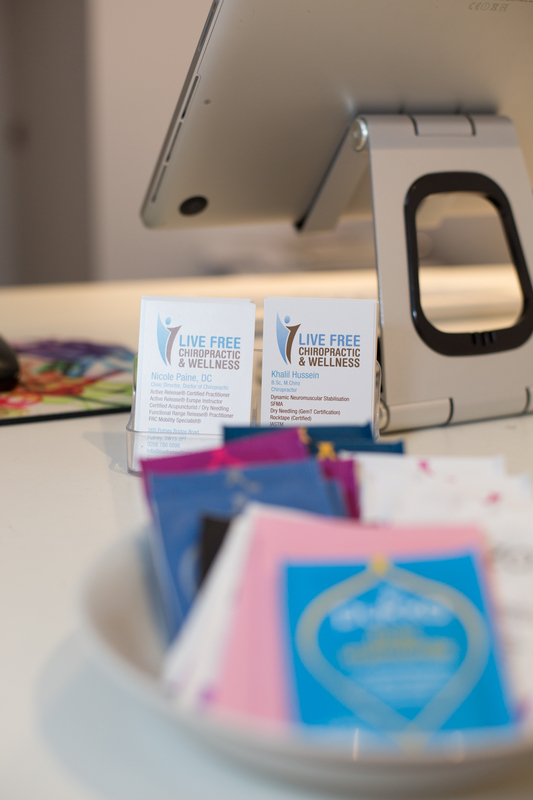 At Live Free Chiropractic and Wellness, patients will always be treated with individuality and care. Their approach to health is unique as they offer patients integrated care where numerous therapies are used simultaneously to produce a superior effect. 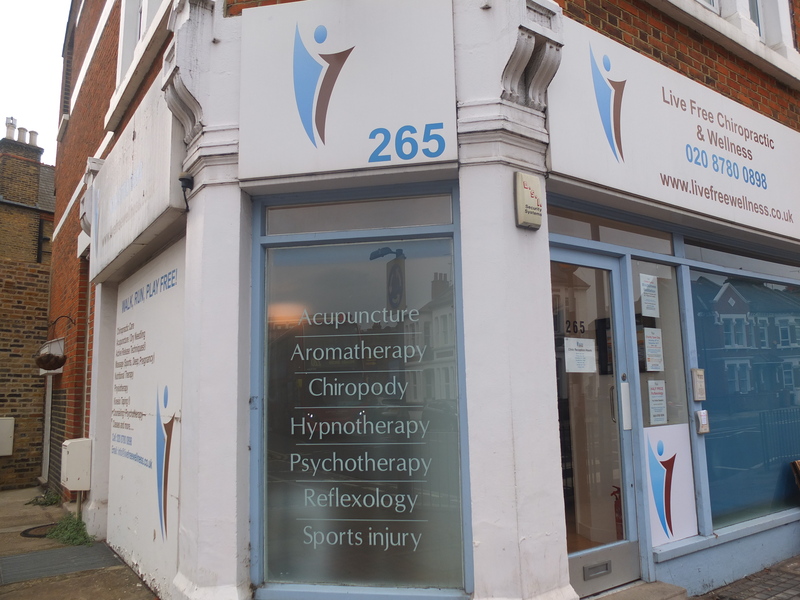 The therapies that can be integrated include chiropractic, active release, acupuncture, nutrition, functional range release and rehabilitation to help you achieve fast and satisfying results. Their main goal is to promote health by exploring treatments that focus on the mind, body and soul so that patients can walk, run and play free.